Everyone has a right to a scientific education, and it’s a central commitment at PETRONAS to reach out to the broader community and ensure individuals of all levels are given equal access. As such, we conduct a variety of public activities including workshops, camps, roadshows, trips and events as a way of providing this, supported by a wide range of teaching and service work at both national and international levels. SAHABAT Petrosains is one example of Petrosains’ outreach programme. The programme is a collaboration between Petrosains and JAKOA (Jabatan Kemajuan Orang Asli). 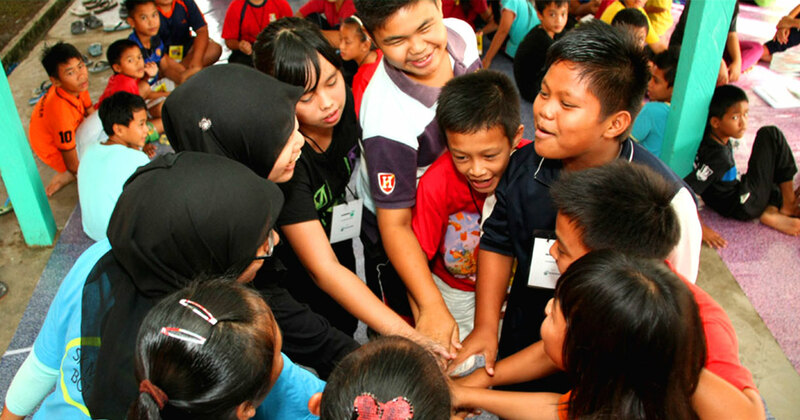 This initiative was first introduced in 2002 and the programme is a four-day three-night educational camp conducted by Science Communicators of Petrosains with 100 selected Orang Asli children at the Orang Asli settlement. To date, SAHABAT Petrosains has been to 14 sites of Orang Asli settlements in Malaysia. The objective of this programme is to nurture the interest in and stress the importance of learning especially in science and mathematics as well as to assist the teachers in the settlements to access alternative resources for teaching and learning science. 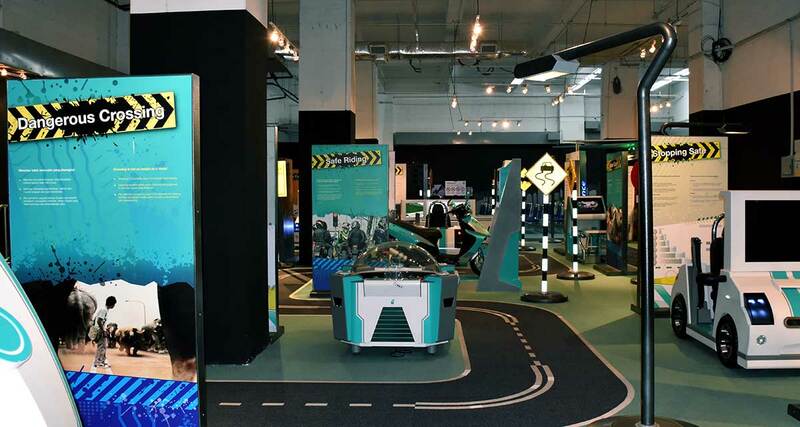 As one of PETRONAS’ key CSR programmes, PETRONAS StreetSmart strives to engage the public, especially school children, while promoting the importance of road safety through an emphasis on science awareness and education. The Petrosains Playsmart was set up in hopes of bridging the gap between science and the community. 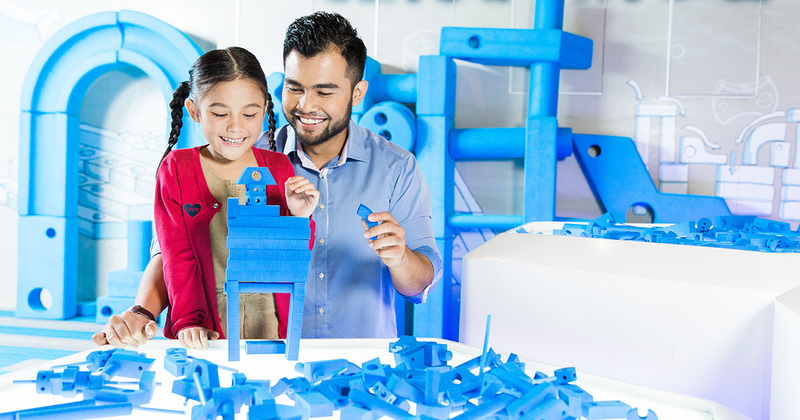 Our three Petrosains Playsmarts enable us to take the science centre experience beyond the Klang Valley, and allow families and children to enjoy the Petrosains experience with ease.